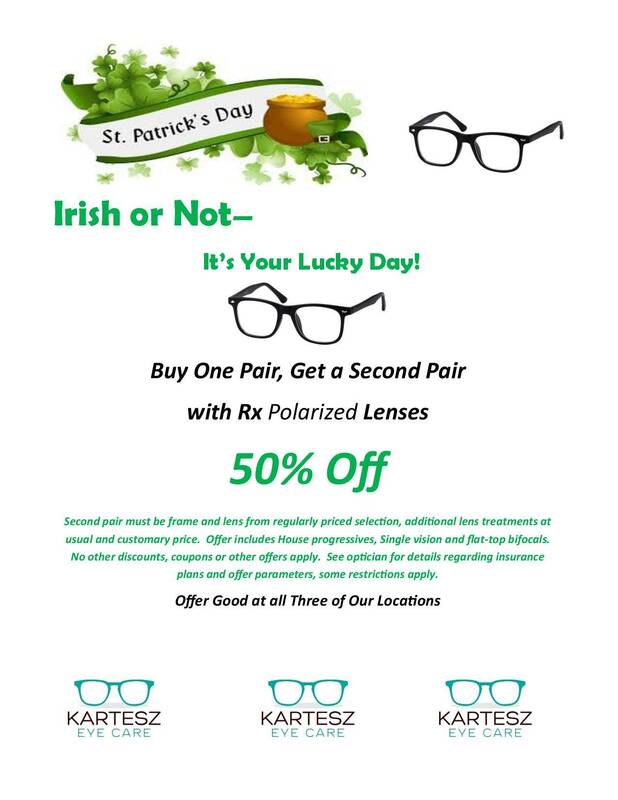 AMD is an age related eye disease that runs in families and is a leading cause of blindness in our aging population. There is no cure for this ocular disease, and AMD related vision loss is cannot usually be recovered. There are treatments, and preventative measures that can be taken, if detected early, so routine eye exams are essential. Please print up and fill out our AMD Risk and Symptom Assessment Form, and bring this to your next appointment with our eye doctor. 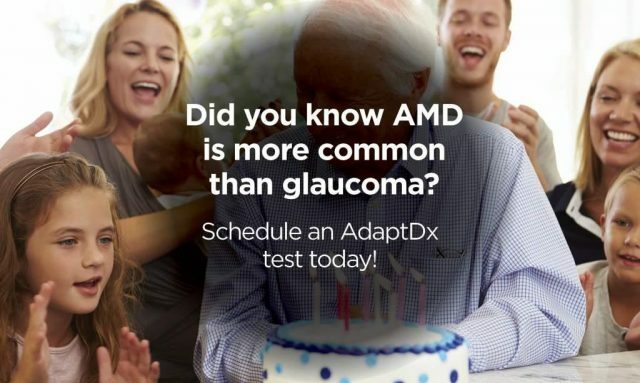 Age-related macular degeneration or AMD is the leading cause of adult blindness in developed countries and affects nearly 1 in 8 adults over the age of 60.